This LARP grosses messer is based on 15th century originals. 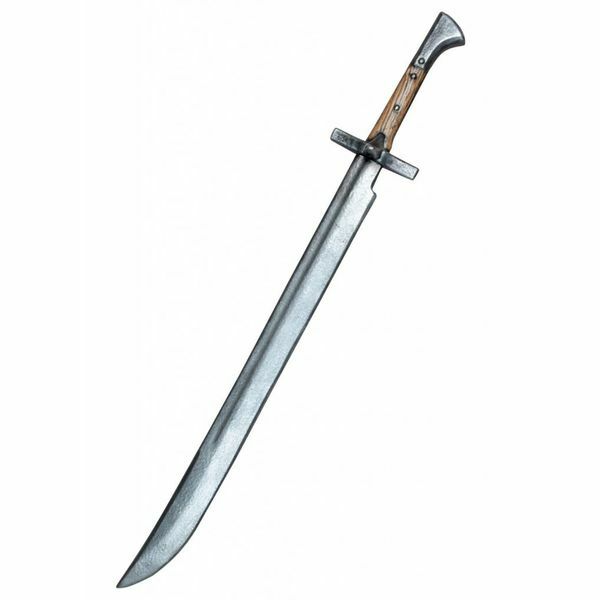 The messer was a typical weapon of the bourgeoisie and contrary to the sword it was not only accessible for noblemen. 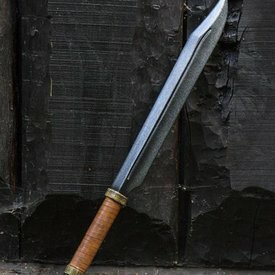 This weapon is made for LARP battles. It has a glass fibre core wrapped round with a strong layer of Kevlar. 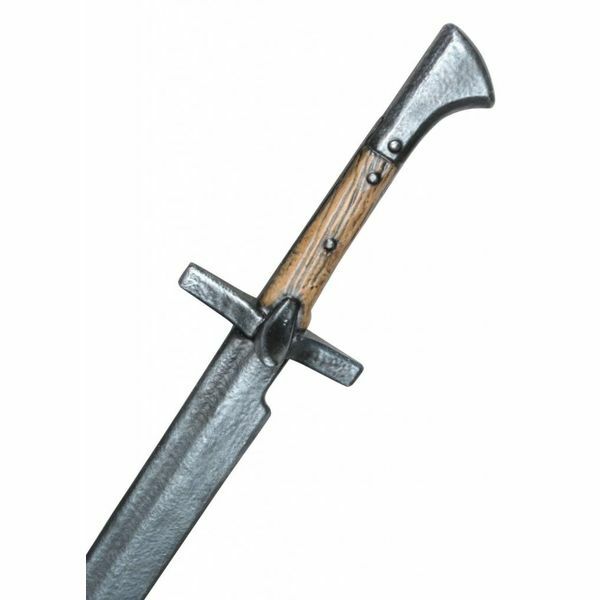 This LARP weapon is painted to appear lifelike.